The best running technique for beginners - Start running today! Get 10% Cashback If You Order Now! It took me a few days to get used to it but now I am loving running with it. 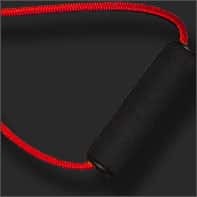 My husband walks with it and loves it as well. 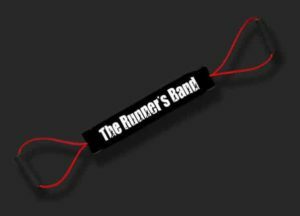 I love my Runnersband. I only walk but I seem to get an upper body workout when I use it. I look forward to the Walkers band coming out soon.. I just had shoulder surgery and my surgeon gave me the “ok” to use it when running. Getting some weird looks but I am used to that being such a buff, handsome dude. 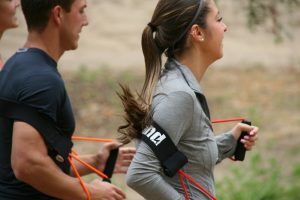 I found the band to be most useful with the postural component as to being required to contract the teres minor muscle and the inferior portion of the trapezius, both of which aid in good posture. I also found it very helpful to assist with the efficient power swing of the arms, and in turn causing the lower body (legs) to react to the arm movement, thus increasing turnover and rate of speed. I was introduced to it while on a vacation in Napa California.. I absolutely love it. The best running technique for beginners! Crush your 5k & 10k runs! Achieve the running form that you always dreamed about. 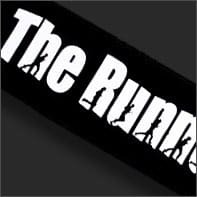 Learn how to use The Runners Band.